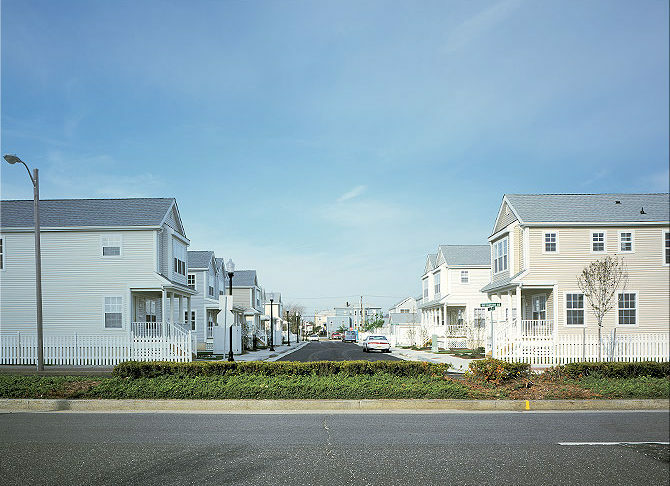 Madison Landing marked the beginning of Procida’s development efforts with the Casino Reinvestment Development Authority in Atlantic City, where Procida has been one of – if not the largest – on-island home builder since 1996. 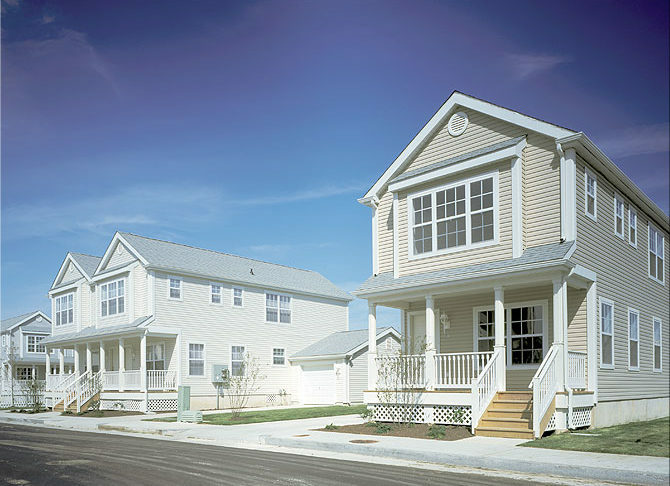 Constructed in the Northeast Inlet, Madison Landing’s design harkens back to a traditional vision of the Jersey Shore. 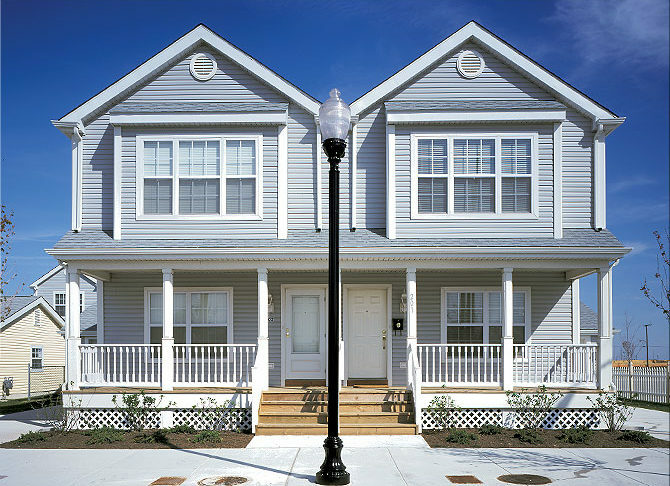 For its creativity and planning sensitivity, Madison Landing received the Governor’s Housing Award for Urban Design Excellence in 1998.